Below you find a manuscript of a program compendium of the german atomic physics division of the Deutsche Physikalische Gesellschaft (DPG) since its foundation in 1972. 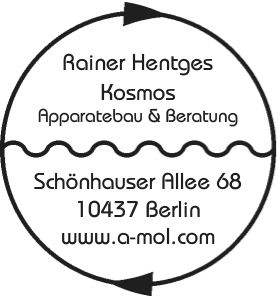 Please help us to improve this document by mailing your corrections to Rainer Hentges, Schönhauser Allee 68, 10437 Berlin, rah@a-mol.com. In particular it would be nice to get all the names correctly spelled.